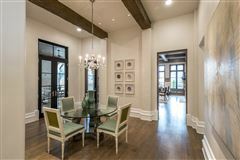 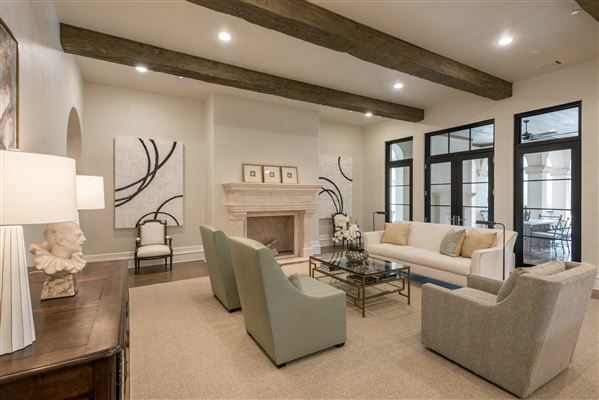 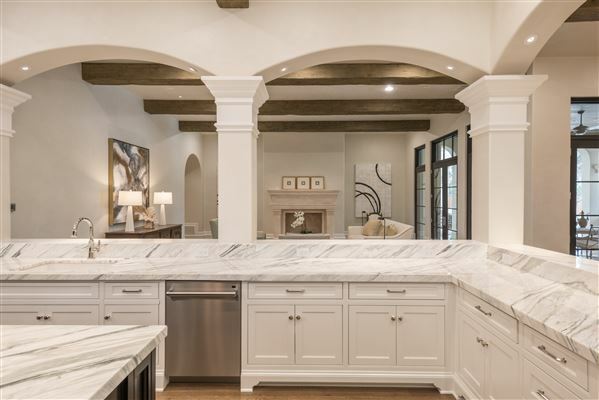 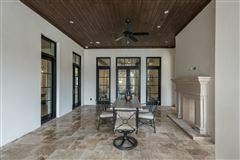 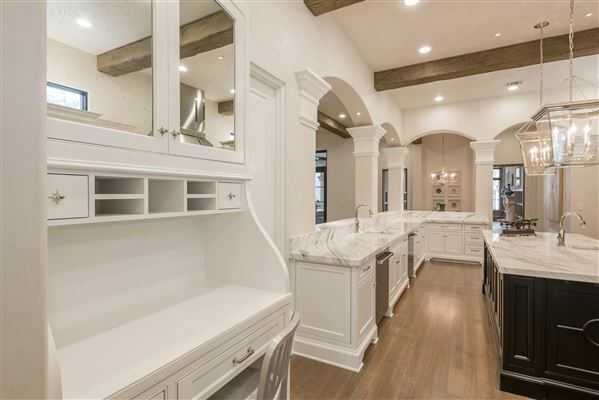 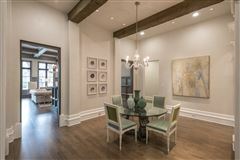 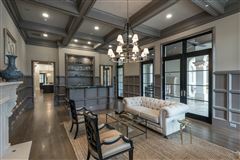 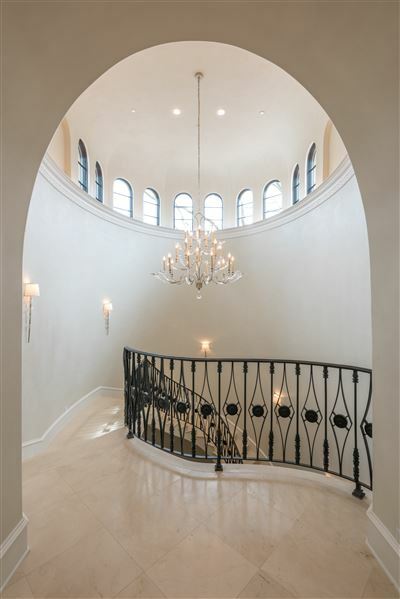 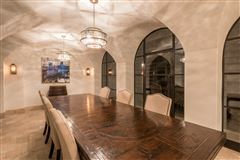 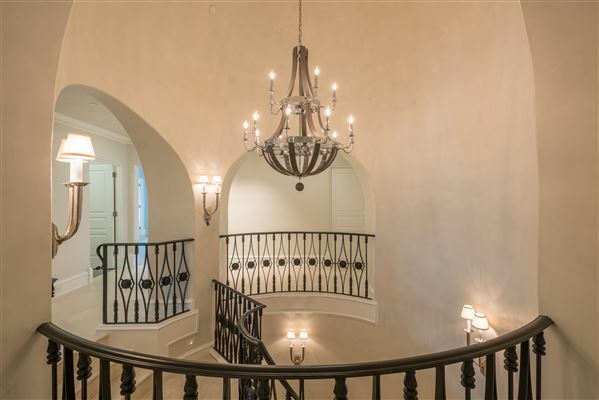 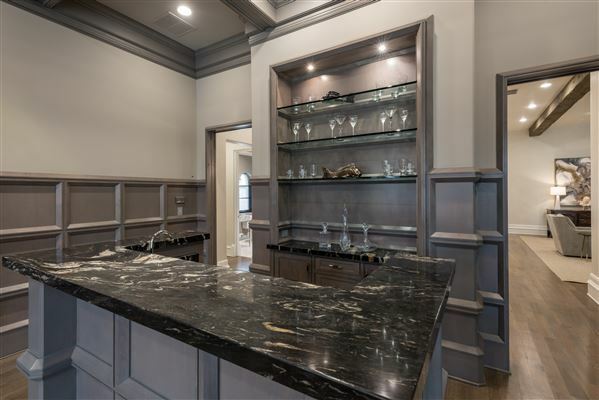 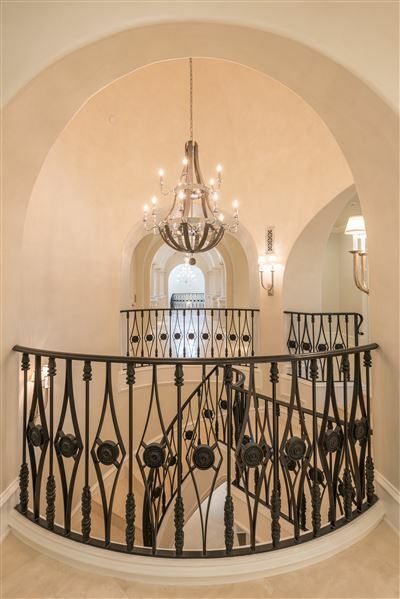 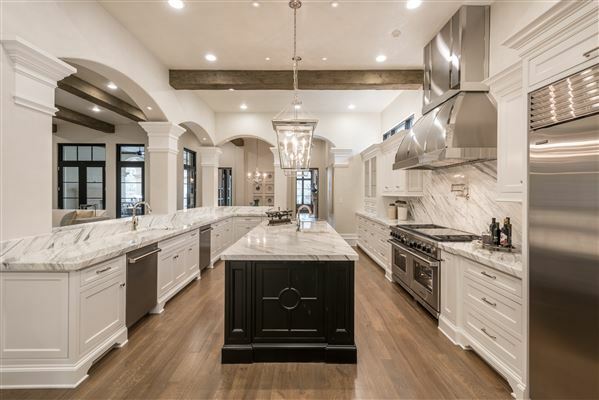 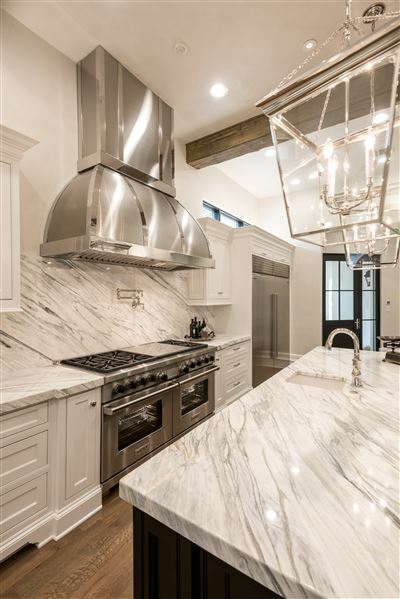 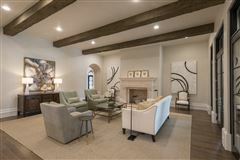 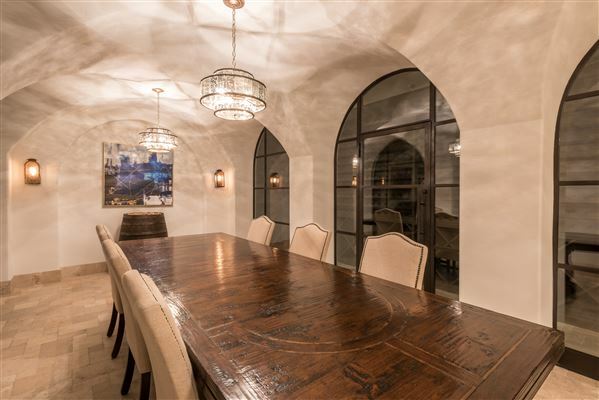 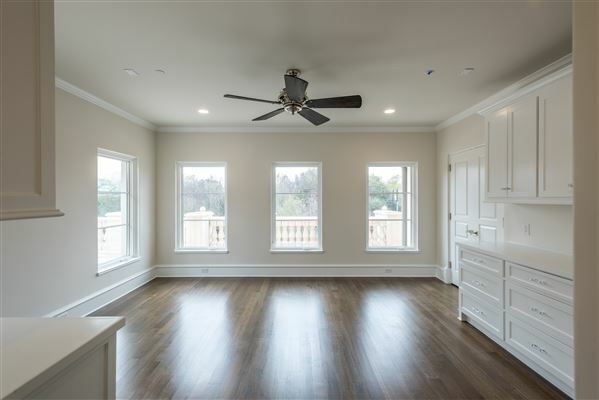 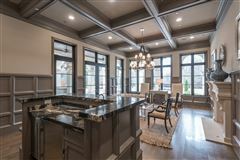 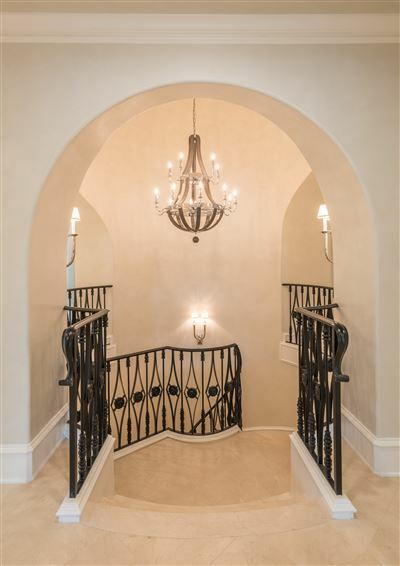 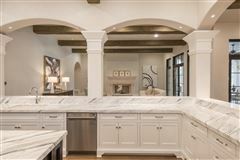 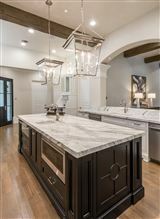 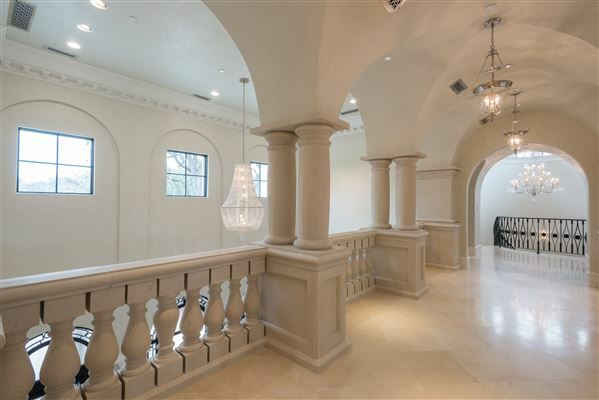 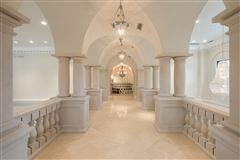 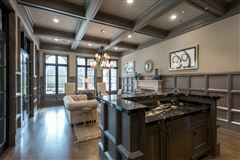 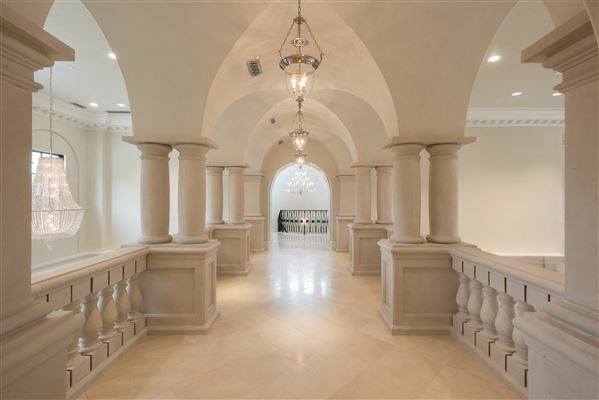 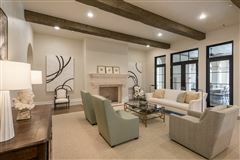 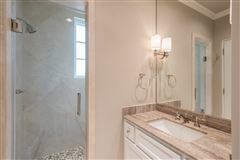 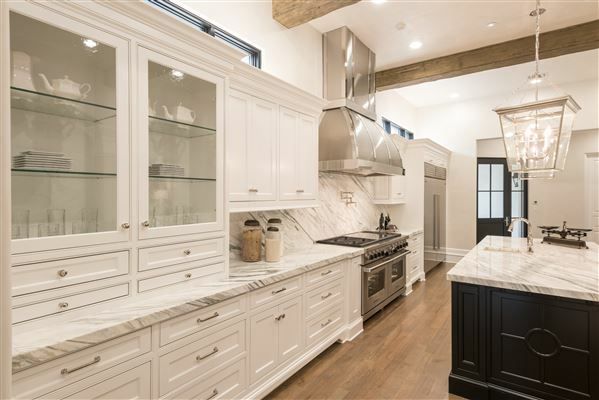 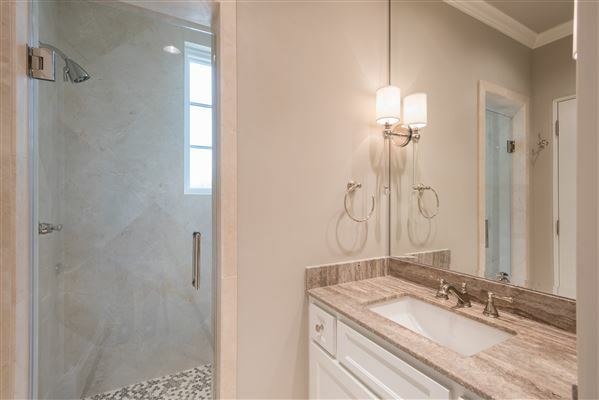 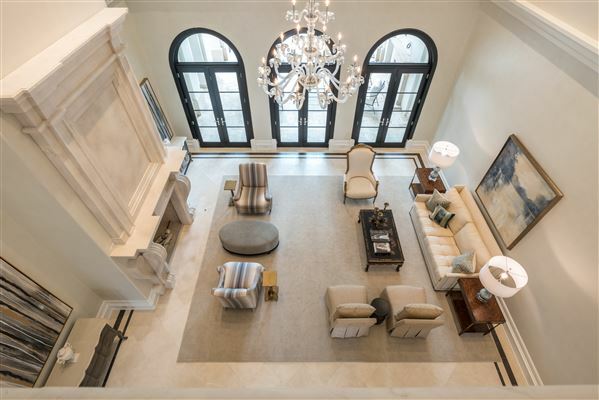 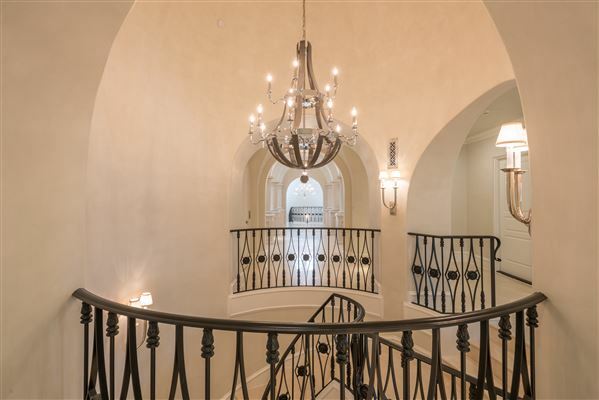 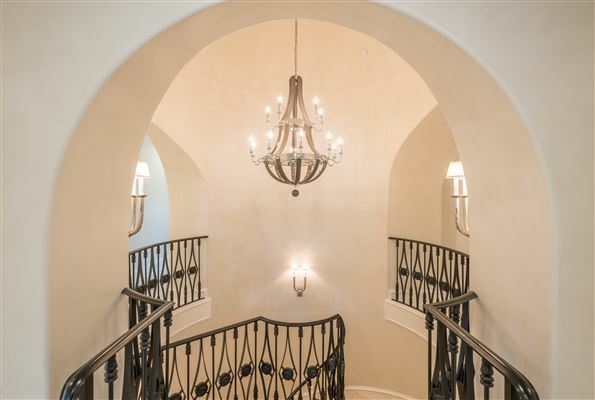 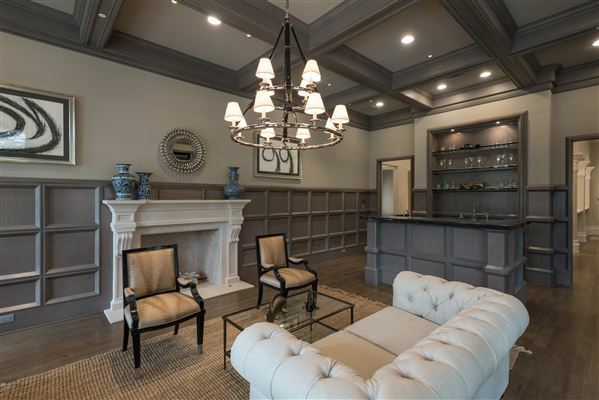 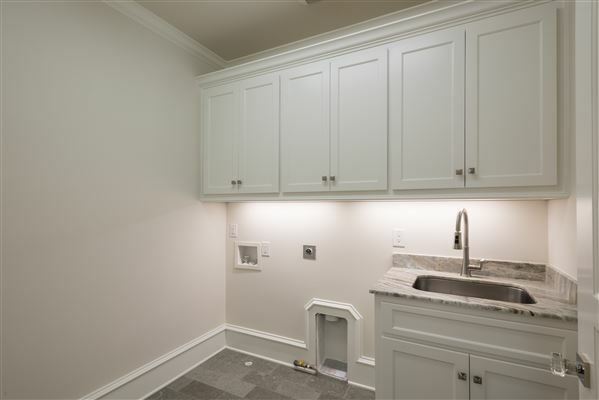 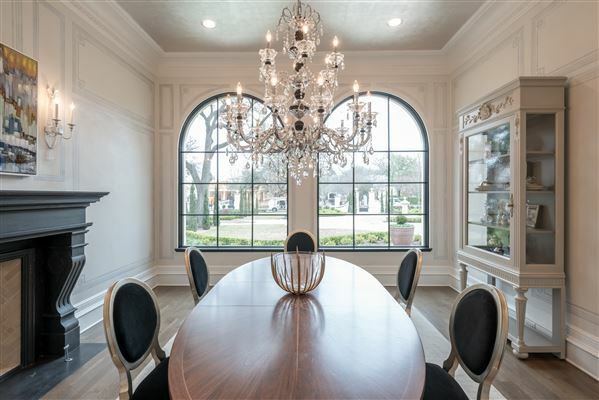 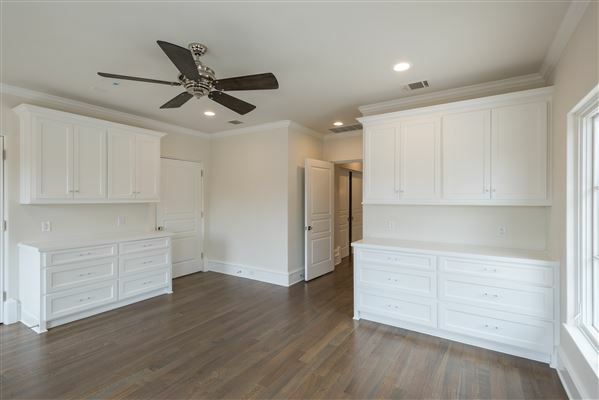 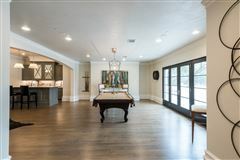 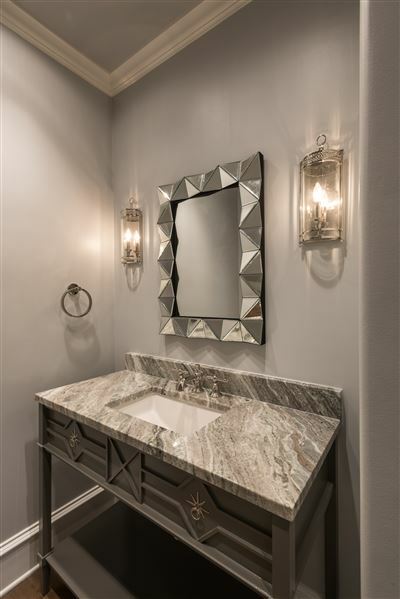 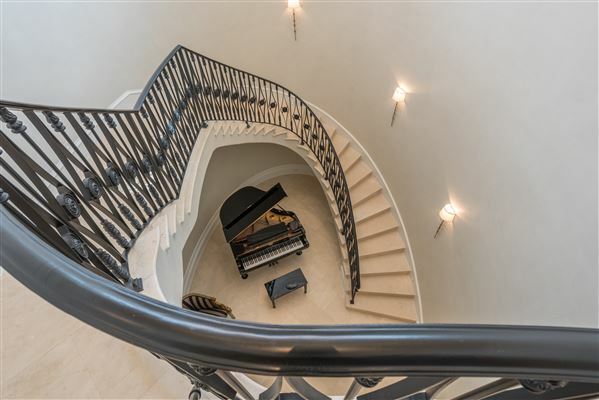 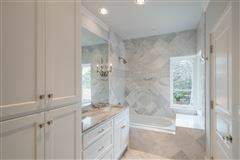 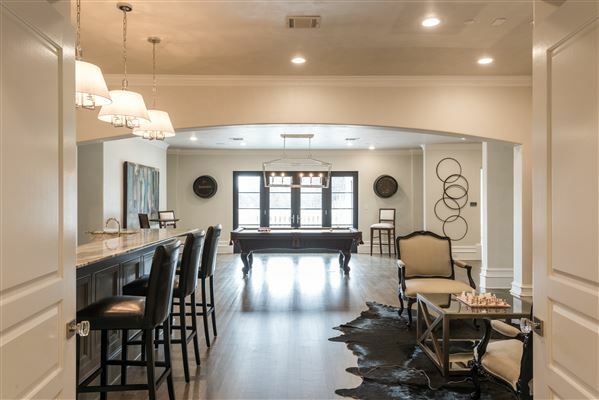 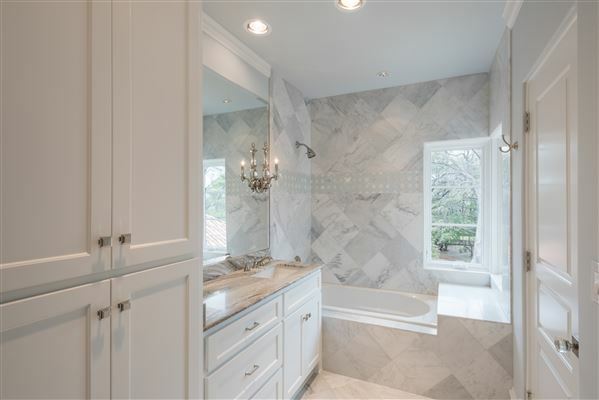 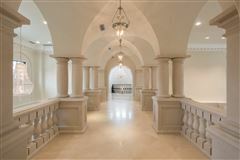 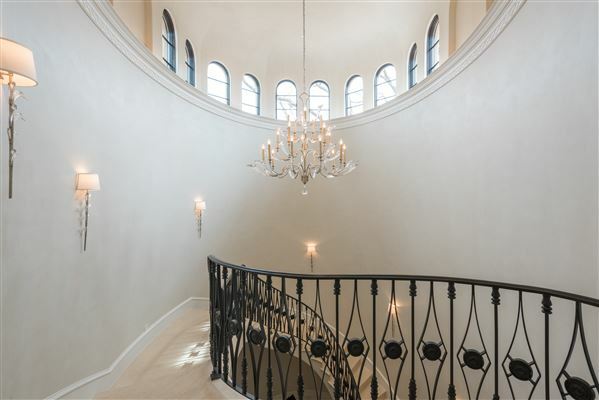 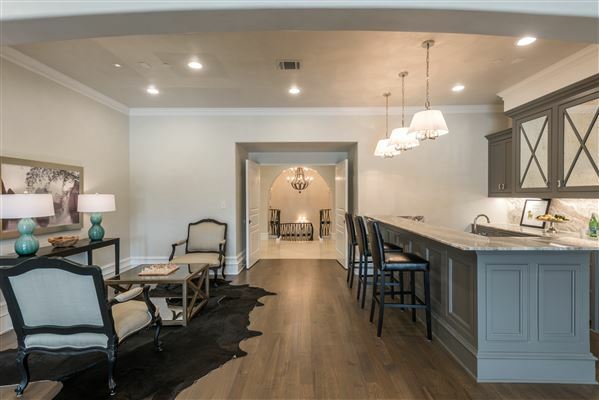 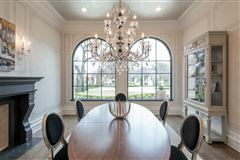 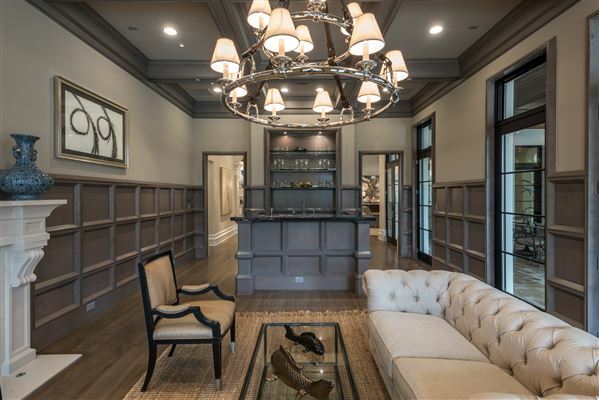 This incredible new Italian Mediterranean estate designed by architect Patrick Ford and Bella Custom Homes is ideally located in Old Preston Hollow. 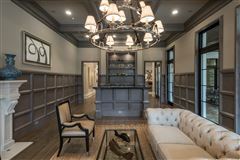 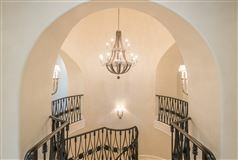 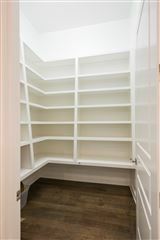 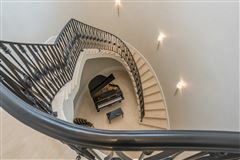 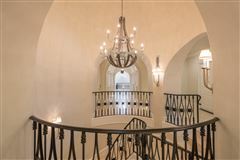 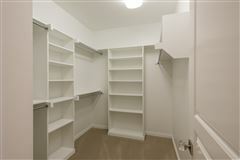 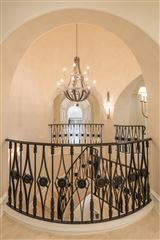 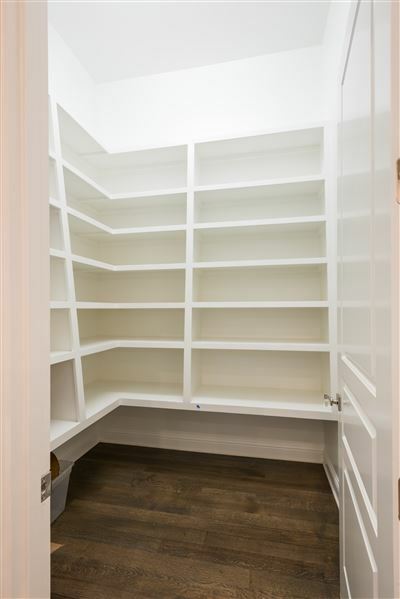 With over 14,000 square feet and featuring seven bedrooms, eight full baths and five half baths, this magnificent residence has seven living areas, including a media room with stadium seating, a lounge with built-in bar, a wood paneled-library, a family room with ceiling timbers, and a basement wine cellar that accommodates 5,000 bottles. 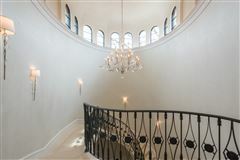 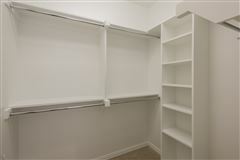 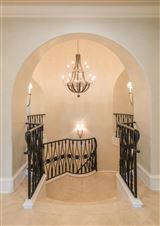 The residence has an elevator to all three floors, multiple outdoor living spaces and a swimming pool with spa.